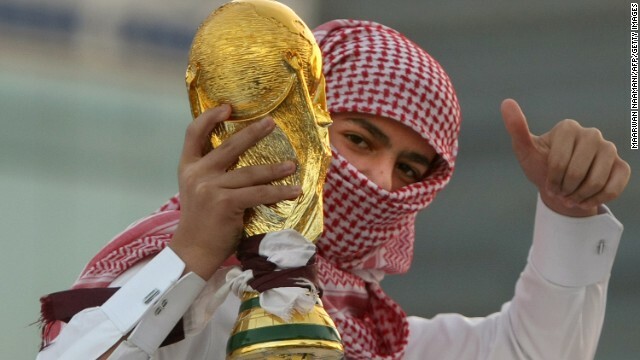 World Cup: Who would be a FIFA whistle-blower? 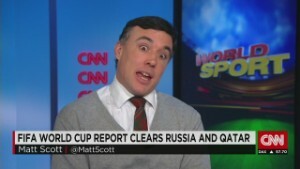 (CNN) -- They stepped forward to help reform the way football's world governing body FIFA operates - and are now bitterly regretting their decision. Two female whistle-blowers gave evidence to American lawyer Michael Garcia, who over 18 months investigated the bidding process of the 2018 and 2022 World Cups. The women claim Garcia ensured they would have anonymity in his investigative report -- and that he broke his promise. 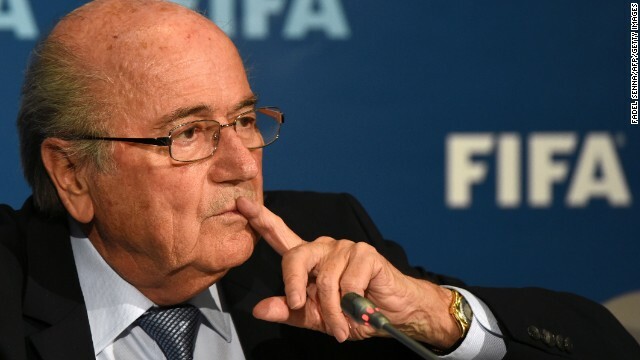 It's a report that has become mired in controversy after German judge Hans-Joachim Eckert -- FIFA's independent ethics adjudicator -- published a summary of the evidence the American had collated. 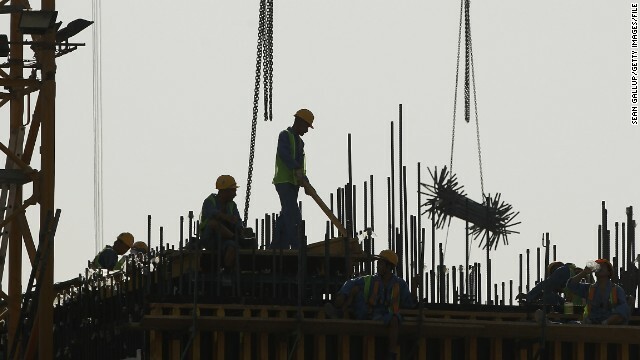 "Our cooperation was facilitated by Mr Garcia's repeated promises - made privately to us and also in public - to ensure the confidentiality of his witnesses," said Bonita Mersiades and Phaedra Al-Majid in a joint statement. "He said the report would not be published; that only four people would see it; and that the identities of the people he spoke with -- other than current serving football officials or employees -- would remain confidential. "This was a crucial element behind our decision to cooperate, as we are private citizens and no longer protected by the legal and PR functions of wealthy football federations." The two women insist that assurances were given to them both in private and public that they would not be compromised after agreeing to give evidence "through a sense of natural justice and a desire to bring closure to a long running chapter in our lives." The women were not identified by name, but they contend they were "clearly identifiable" in Eckert's summary. Garcia's office declined to respond to CNN's request for a response to the women's statement, while FIFA has said its disciplinary committee will investigate the duo's claims. 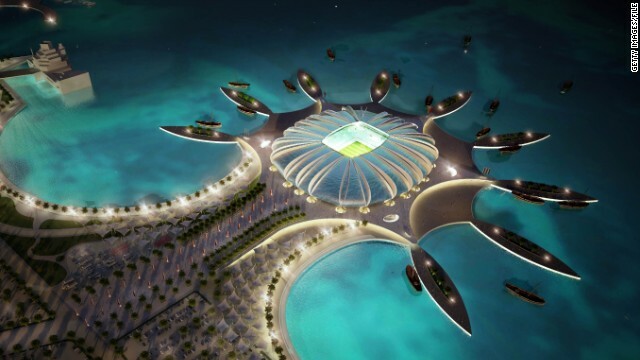 Former head of corporate affairs in the Australia 2022 bid, Mersiades told CNN that Garcia - FIFA's independent ethics investigator -- made a verbal promise to her "more than once" that the report would not be published. In September Garcia said for the first time that his report should be made public with redactions. Soon after its publication, Garcia said the 42-page summary contained "numerous materially incomplete and erroneous representations." 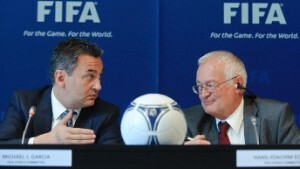 According to FIFA, Garcia and Eckert are due to meet on Thursday to discuss their differences. 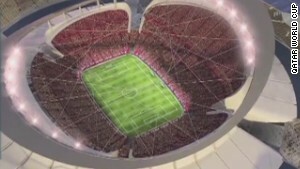 The bidding process surrounding the 2018 and 2022 events has become a lightning rod for criticism of the way FIFA is run. 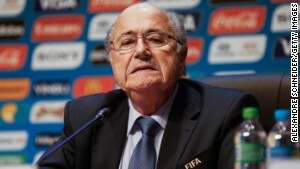 The organization had hoped the report's publication would put in an end to the intensive scrutiny FIFA has faced. But Garcia's negative reaction to Eckert's summary and the two whistleblowers' subsequent complaints make that seem unlikely. 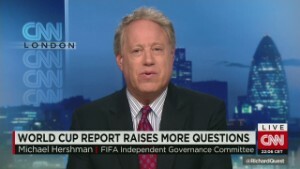 In a statement, FIFA told CNN that "any potential breach of confidentiality committed by a member of the FIFA Ethics Committee should be examined by the FIFA Disciplinary Committee." It added: "We cannot prejudice any decision that said Committee could take in this or any similar situation. 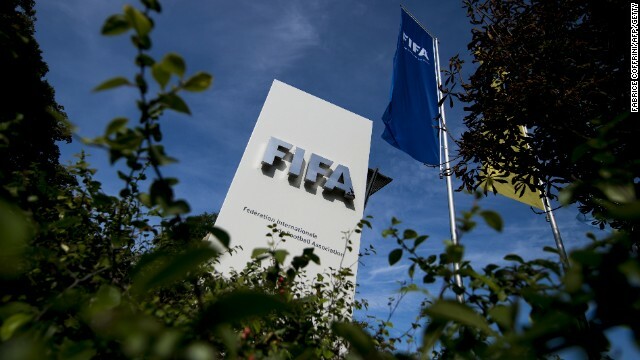 However, names of witnesses have not been disclosed in the statement of the Chairman of the Adjudicatory Chamber of the FIFA Ethics Committee to protect their personality rights. "Furthermore, the discussion and the public letter by Phaedra Al-Majid and Bonita Mersiades underline exactly the confidentiality issue concerning any of the witnesses when talking about a publishing of the full report." 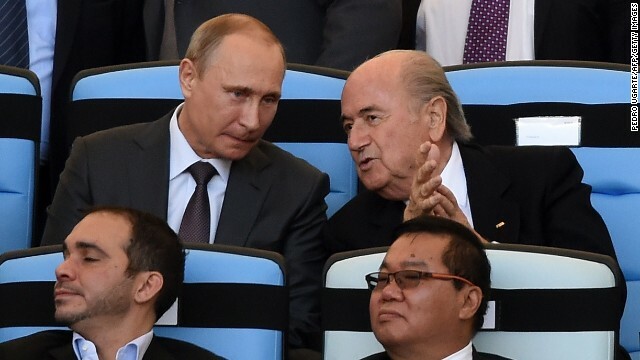 Eckert's report cleared Russia and Qatar, who will stage the 2018 and 2022 events respectively, of wrongdoing and instead was critical of rival bidders England and Australia. 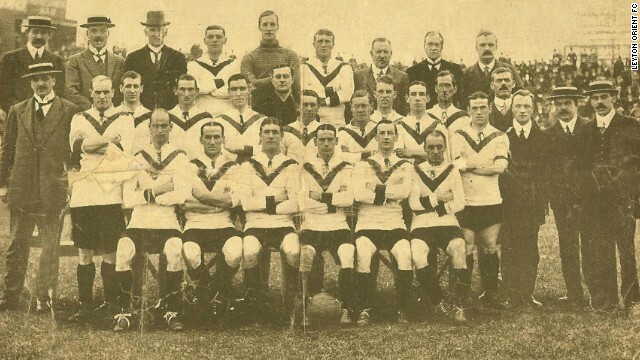 Clapton Orient, based in east London, were the first English club to sign up to the Footballers Battalion. Three of their members, Richard McFadden, William Jonas and George Scott lost their lives at the Battle of the Somme in 1916. World War One began on August 4 1914 and raged until November 11 1918. Millions died during fighting between the Germans and the allied forces, which comprised of much of the rest of the world. 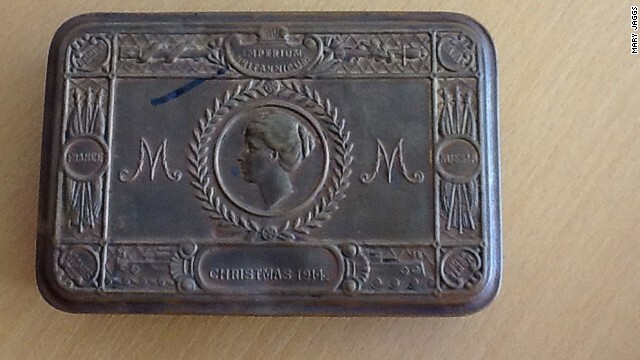 This box, which was one of 2.5 million sent to British troops in the trenches during World War One, belonged to Richard McFadden. 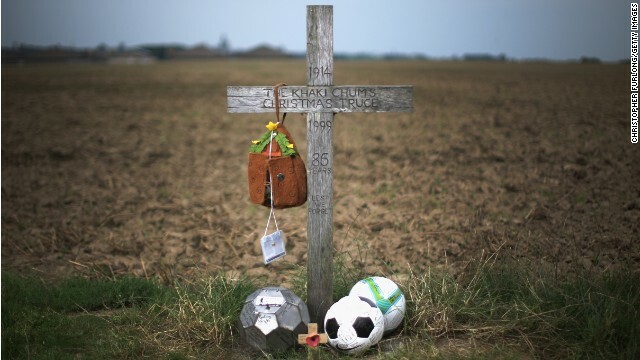 McFadden was a footballer for Clapton Orient who lost his life at the Battle of the Somme in 1916. 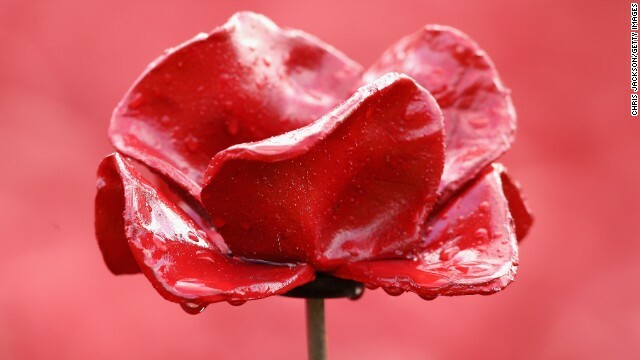 The poppy is worn in Britain to commemorate those who have fallen while fighting for the country. 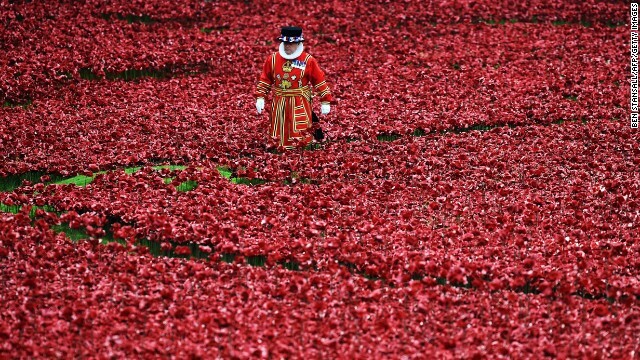 A Yeoman Warder stands amongst the ceramic poppies at the Tower of London's 'Blood Swept Lands and Seas of Red' poppy installation in central London on October 16, 2014. The Thiepval Memorial on the Somme is one of the largest memorials to Britain's war dead. 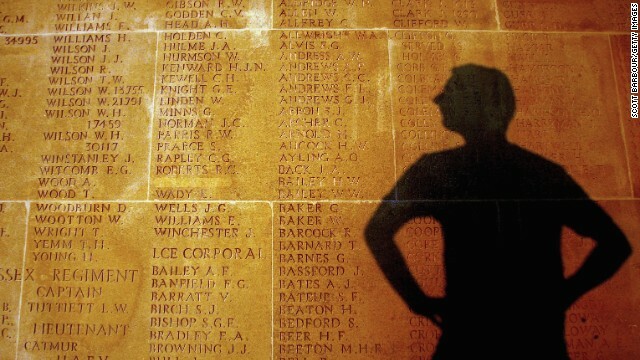 There are 600 British and French graves, and the names of 72,000 British soldiers are carved into the stone memorial. The Battle of the Somme was fought between 1 July and 18 November 1916, and claimed nearly 200,000 British lives. 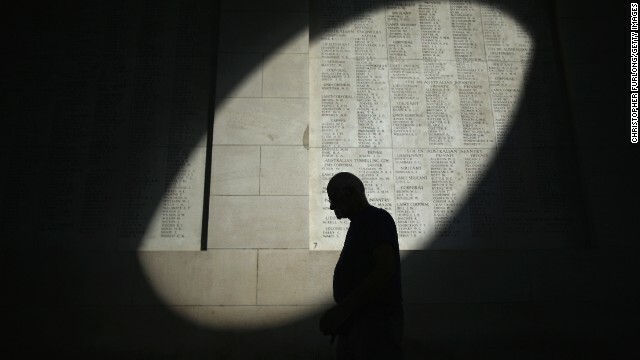 A shaft of sunlight falls on the names of the missing at the Menin Gate Memorial on the centenary of the Great War in Ypres, Belgium. 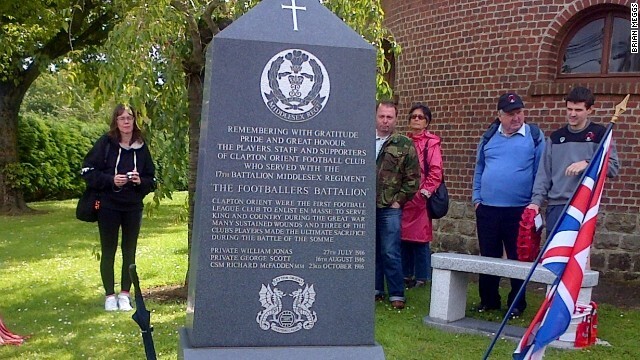 Clapton Orient, now known as Leyton Orient, unveiled a memorial to McFadden, Jonas and Scott at Flers in northern France in 2011. 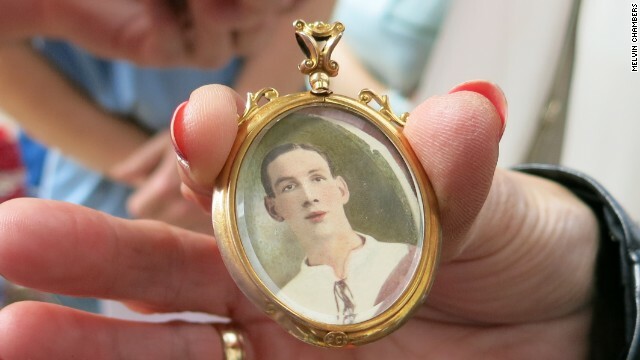 This locket belonged to Jonas, a Clapton Orient player who died at the Somme. Jonas was admired by a number of female fans and had to ask them to stop sending love letters. 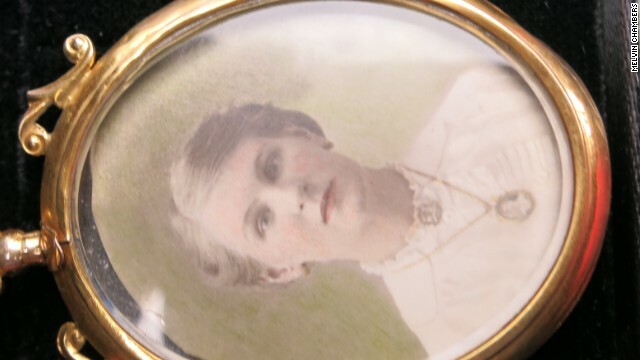 Mary Jane Jonas, wife of William, was left widowed following her husband's death in 1916. Frank Buckley, who played for both Manchester City and Manchester United, was injured by a grenade during the War. 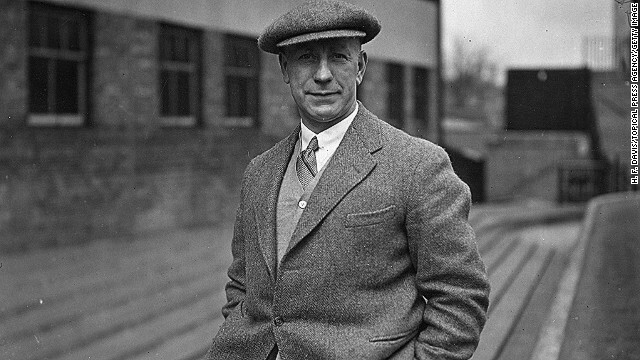 He would go on to manage Blackpool, Wolverhampton Wanderers and Leeds United. 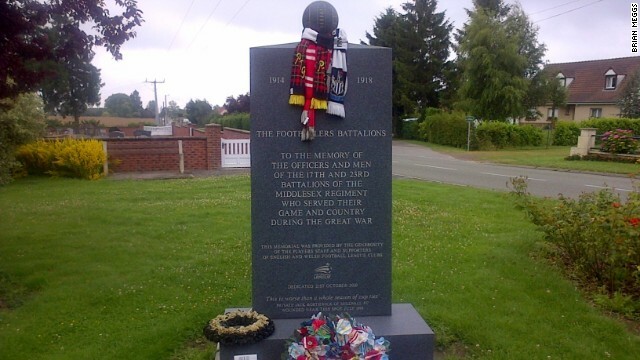 The English Football League remembers those from the 17th and 23rd Middlesex regiments who lost their lives during the War. 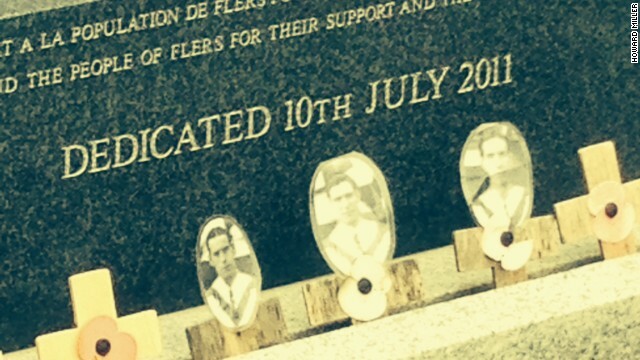 Over 200 people visited the Orient memorial in Flers earlier this year. The next trip, scheduled to take place in 2016, is nearly sold out. 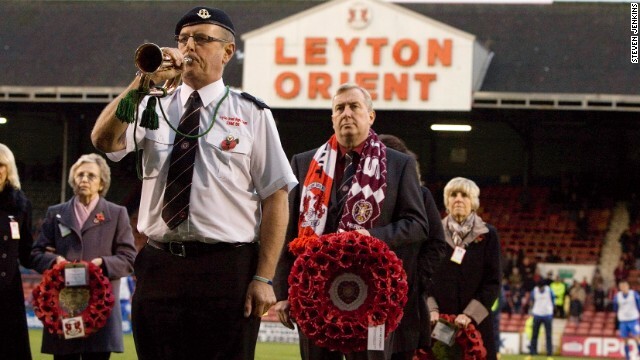 A man wears a Hearts scarf and holds a wreath to represent the Scottish club during a remembrance ceremony at Orient's stadium in east London. 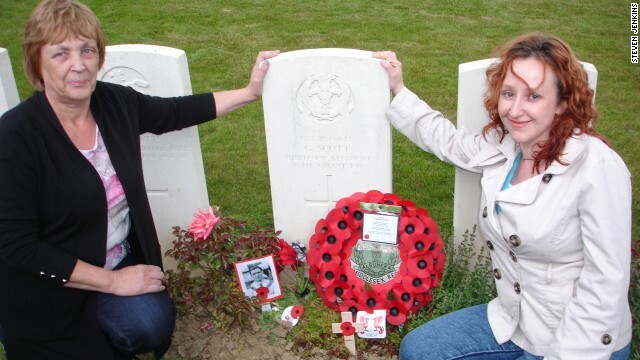 Pat and Pamela Smith visit the grave of their ancestor -- Orient's George Scott. Scott was taken prisoner on August 16 1916 by the Germans and was never seen again. 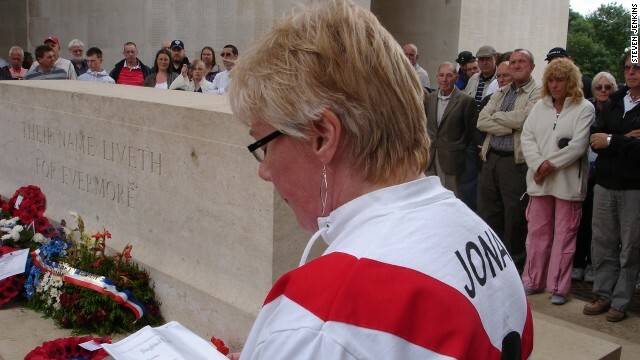 Theresa Burns, wearing a Clapton Orient shirt with the surname of Jonas, the former Orient player, on the back, reads a poem in homage to the fallen. 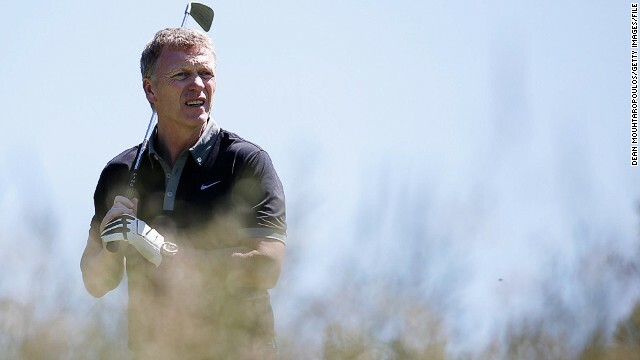 David Moyes is back in football management after agreeing a deal to coach Spanish club Real Sociedad. It is the Scot's first job since being sacked by Manchester United in April after being hand-picked to take over at the club by his predecessor Alex Ferguson. Moyes was Ferguson's personal choice to succeed him at Old Trafford and he urged the fans to get behind their new manager. The then-Everton boss signed a six-year deal on May 9 and took over the reins on July 1. 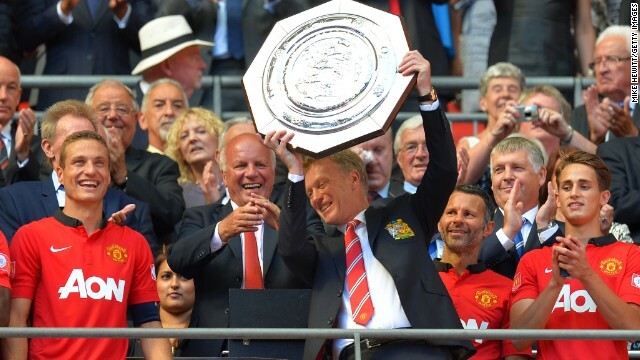 Moyes opened his United account with a 2-0 win against Wigan in August to secure the English Charity Shield -- a match played between the league champions and the FA Cup holders -- while also becoming the first United manager since Walter Crickmer in April 1931 to start life with a victory. 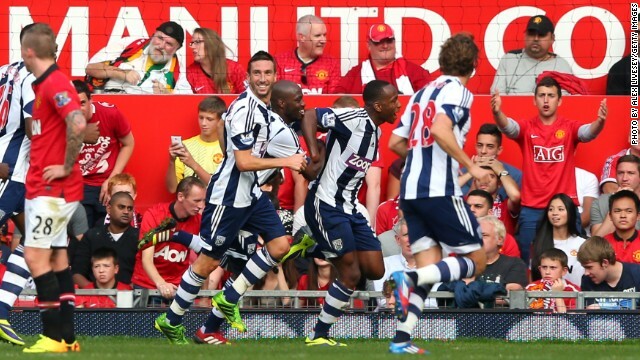 Although Moyes followed up that success with a convincing 4-1 win at Swansea in the opening game of the English Premier League season, September brought defeats by rivals Liverpool and Manchester City, while West Bromwich Albion recorded its first victory at Old Trafford for 34 years. 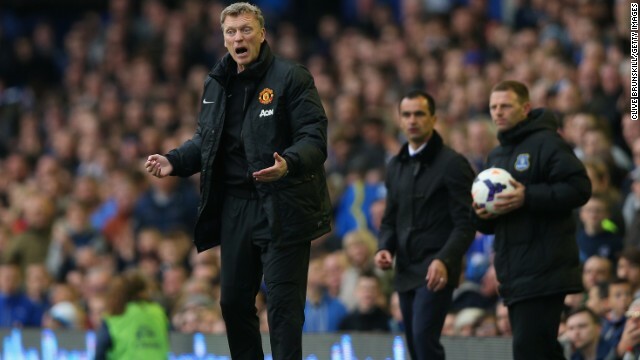 Consistency proved to be a problem for United under Moyes. Back-to-back home defeats to former side Everton and Newcastle in December were then followed by six straight wins, only for the club to be knocked out of both domestic cup competitions in January. 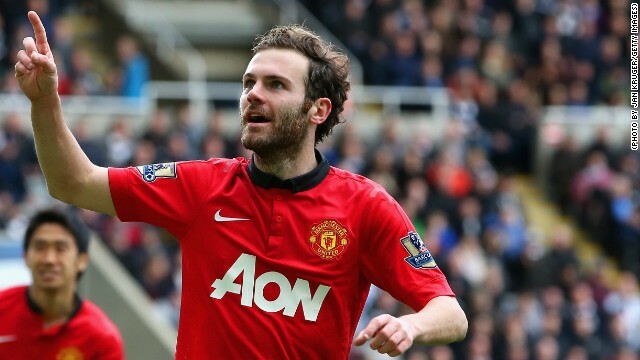 Moyes oversaw the club-record signing of Juan Mata from Chelsea in January for £37.1 million ($61 million). The Scot often stated that similar big-money signings were set to follow this summer, with the board believed to be giving him time to rebuild his squad. One of the bright sparks during Moyes' time at United was the form of Wayne Rooney, who the Scot worked with at Everton. 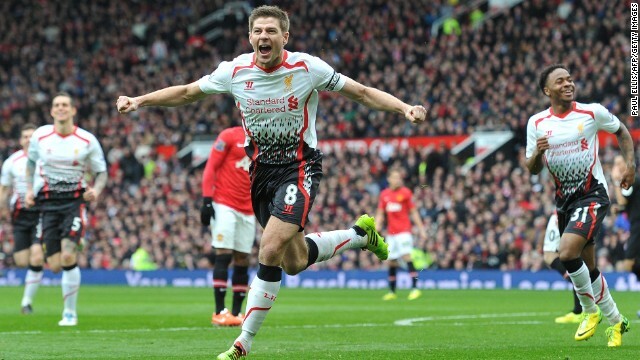 Rooney hit 17 goals last season and signed a new five-and-a-half-year contract in February worth £300k ($500k) per week. 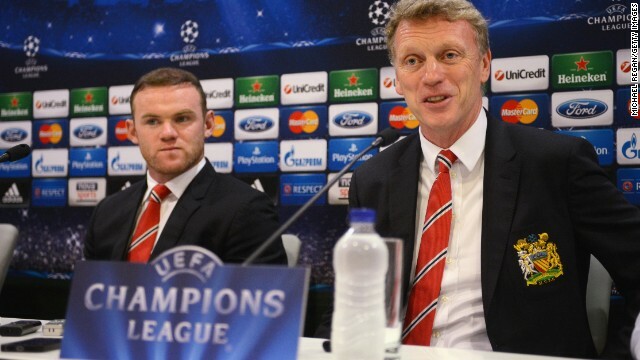 Perhaps the high point of Moyes' time at the club was the Champions League last-16 defeat of Olympiakos as United turned around a 2-0 first-leg deficit to progress as 3-2 winners in March. The European adventure came to an end at the quarterfinal stage as holders Bayern Munich ultimately proved too strong. 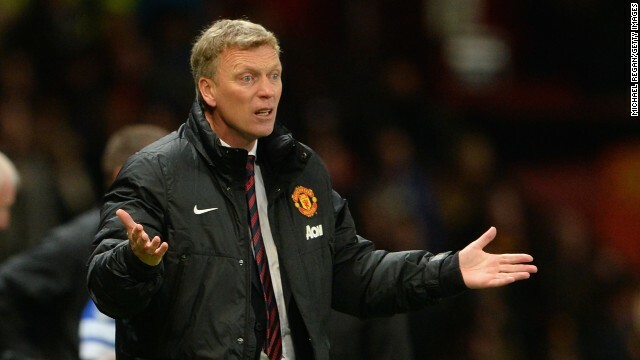 Despite guiding United to the Champions League quarterfinals, March proved to be a miserable month for Moyes in the league. The pain of suffering a 3-0 loss at home to famous rivals Liverpool was compounded by the 3-0 derby defeat to Manchester City at Old Trafford just nine days later. 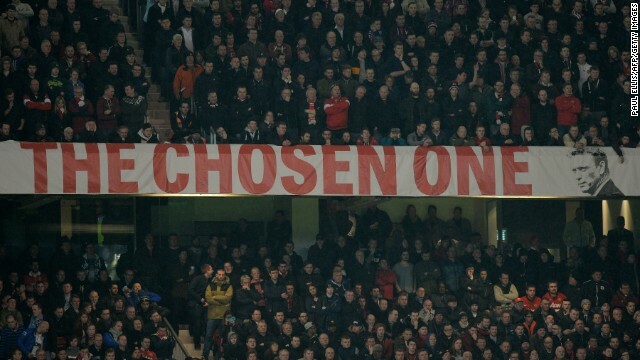 Despite the club's troubles under Moyes, many fans continued to back Ferguson's chosen successor. Patience soon started to wear thin, however, and one group of supporters even arranged for an aircraft to fly over Old Trafford during the 4-1 win against Aston Villa at the end of March, carrying a banner reading: "Wrong One -- Moyes Out." Despite reiterating that he would be given more time, Moyes' final game in charge proved to be the 2-0 loss against former club Everton in April -- the Scot's first return to Goodison Park since departing last summer. 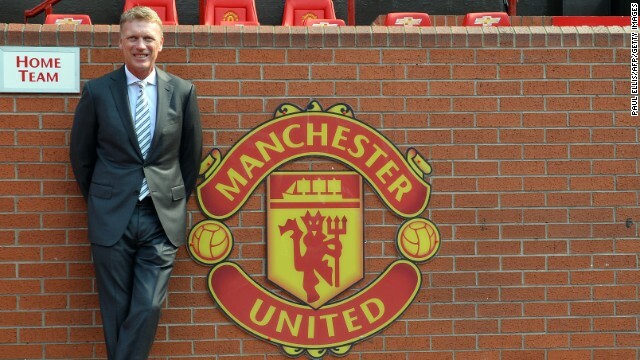 United announced Moyes' sacking just 10 months into his six-year contract. 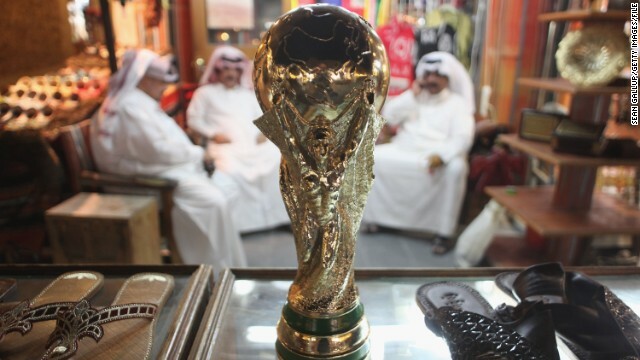 However on Eckert's recommendation, FIFA lodged a criminal complaint with the Swiss judiciary on Tuesday in relation to bidding process for the 2018 and 2022 World Cups . Mersiades says she was not notified before the summary into the report was published, claiming the first she knew about it was last Friday after FIFA released the document. 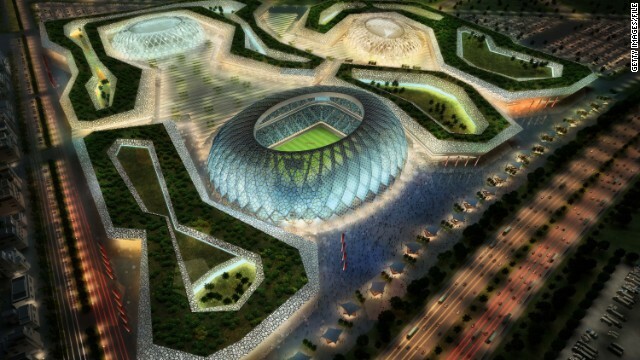 "The summary by Judge Eckert clearly breached all such assurances of confidentiality," added the statement from Mersiades and Al-Majid, who was in charge of international media relations for the Qatar 2022 bid until 2010. "Although not named in the report, we were clearly identifiable and within hours of its publication had been widely unmasked as the 'whistle-blowers' in German, British and Australian media. "To compound this situation Judge Eckert used his summary report to question our credibility. 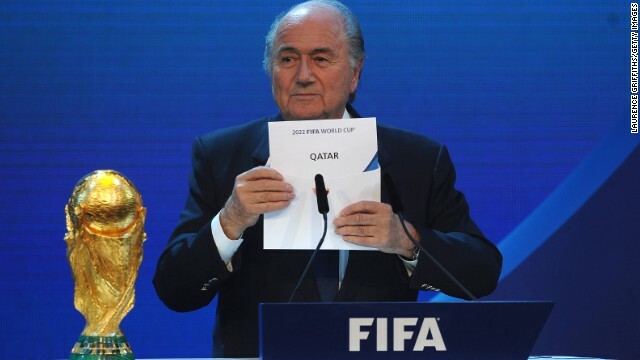 This is particularly puzzling as the summary simultaneously uses the same information we provided to form significant parts of his inquiry in respect of the Australian and Qatar World Cup bids." According to Mersiades, Garcia told her that FIFA's Ethics Code did not allow for reports to be published. 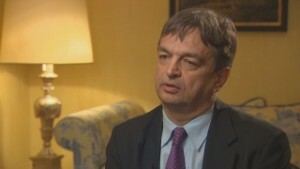 Earlier this year FIFA's legal director Marco Villiger told reporters that witness confidentiality for Garcia's work could prove difficult to sustain if the report was published. "The code of ethics is based on certain principles, one of which is confidentiality," said Villiger. "Cooperation between witnesses and the ethics committee is based on confidentiality -- if not perhaps certain witnesses, whistle blowers or other parties might not cooperate to such an extent." 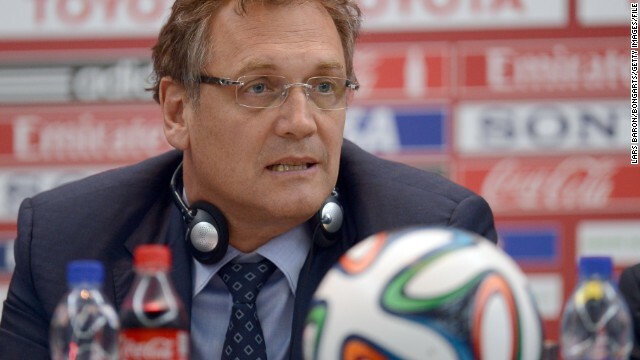 Since Eckert's findings were made public, FIFA has faced a barrage of criticism over the way the entire episode has been handled. 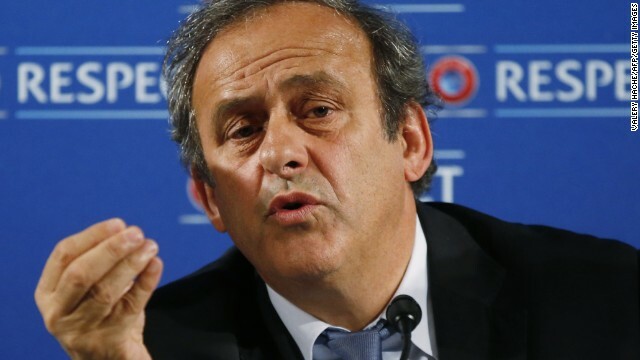 Last week Reinhard Rauball, president of the German football league, warned that UEFA's 54 member nations could leave FIFA if the report into the bidding process for the 2018 and 2022 was not published in full. 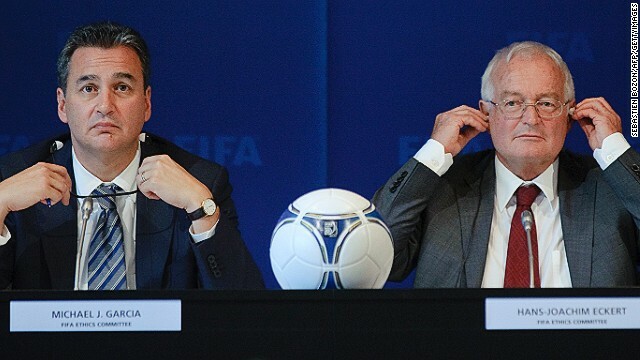 His remarks came just before the Dutch Football Association demanded FIFA hand over a copy of the report, while Greg Dyke, chairman of the English Football Association warned that "urgent action" must be taken to restore confidence in the world governing body.